David Barr Architects were pleased to attend this week's launch of the first three Design WA publications: State Planning Policy 7.0 - Design of the Built Environment; State Planning Policy 7.3 R-Codes Volume Two (Apartments); and a Design Review Guide. The documents, which become operational on the 24th of May, are a much needed collection that establish high level principles for the design of our built environment, modernise the R Codes for better apartment design, and, critically, offer guidance for councils in the establishment and operation of design review panels. All three will assist Western Australia in achieving a high quality, sustainable and diverse built environment. As collaborators on the drafting of State Planning Policy 7.3, and illustrators of much of its graphic content, we know how much effort, thought and passion went into the documents from all concerned. We congratulate all those involved, particularly the Department of Planning, Lands and Heritage. As part of Design WA's second stage, we are now working on a comprehensive Precinct Design Policy with Urbis, as part of a multi-disciplinary team, and we look forward to its eventual publication. We are seeking an experienced (7+ years post graduation) Registered Architect who is passionate about architecture and enthusiastic about leading projects in a small, dynamic office. Applicants must be proficient in Revit and have experience is single residential and multiple residential projects. We were invited by Green Magazine and MINI LIVING (a collaboration with RMIT and the City of Melbourne) to participate in a hypothetical urban village in the heart of Melbourne. Architects and RMIT students were asked to generate designs through the medium of hand sketches (architects) and 3D digital printing and laser cutting (students). The exhibition will be held in Melbourne late October 2018. 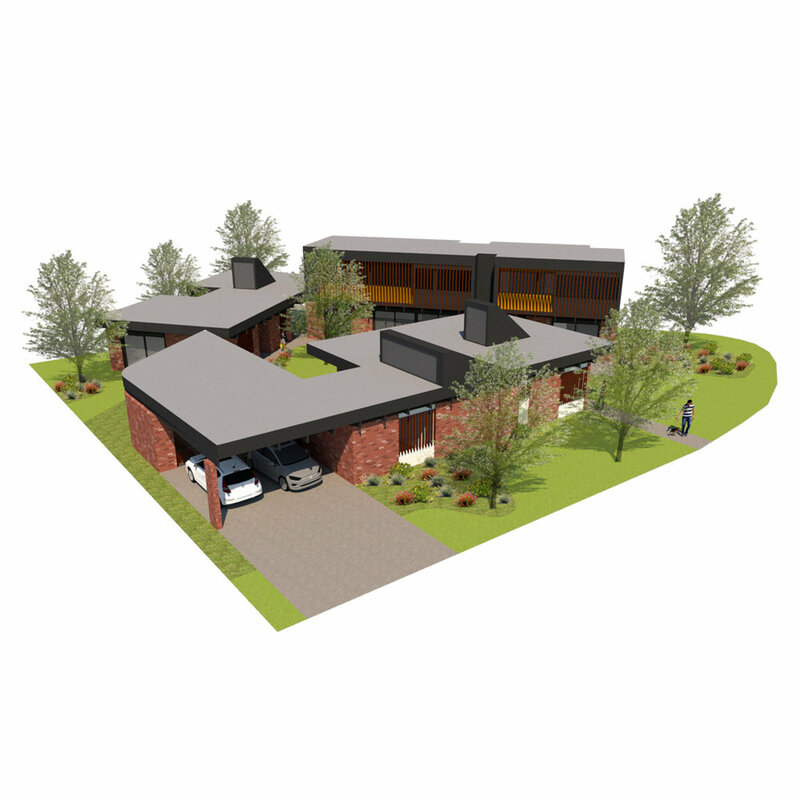 David Barr Architects have been profiled on The Local Project. We are chuffed to find some of our projects illustrating ‘best practice’ medium density design in the just released NSW low rise medium density design guide. To view the design guide please click here. We are excited to share that our NSW Missing Middle Medium Density Housing Competition has been selected as a case study for the upcoming guidelines. “The project attempts to re-conceptualise what is achievable when community, sustainability and cost are prioritised equally,” Barr explains. We are so very pleased to be shortlisted along with two other Fremantle based architectural practices for the Hilton Design Competition. "The competition attracted 79 entries from both emerging and established architectural practices. The jury was overwhelmed by the number of entries and impressed with the variety of the design approaches and the consistently high quality of the submissions. It genuinely made the process of shortlisting only four entries extremely difficult, but based on the creativity and innovation of the submissions the future of public housing in Hilton will be very impressive. Jennie Officer, Officer Woods Architects"
David Barr Architects were selected to showcase the Gen Y House in the West Australian episode of Australia by Design. To watch the programme please click here. Winner - David Barr Architects were successful in winning LandCorp's Step Up Affordable Housing Competition. Housing affordability in focus: What can architects do?